Product categories of Welded Fence Panel, we are specialized manufacturers from China, Welded Fence Panel, Galvanized Wire Mesh Fence suppliers/factory, wholesale high-quality products of Welded Wire Panels R & D and manufacturing, we have the perfect after-sales service and technical support. Look forward to your cooperation! Welded Fence Panel is a rigid panel that protects house and garden. 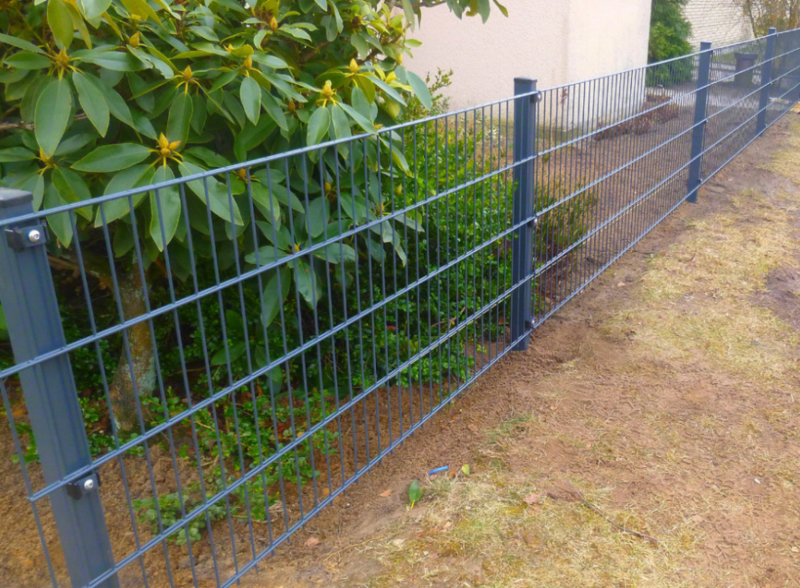 This economic wire fence is a simple but effective way to border your property in a great look. 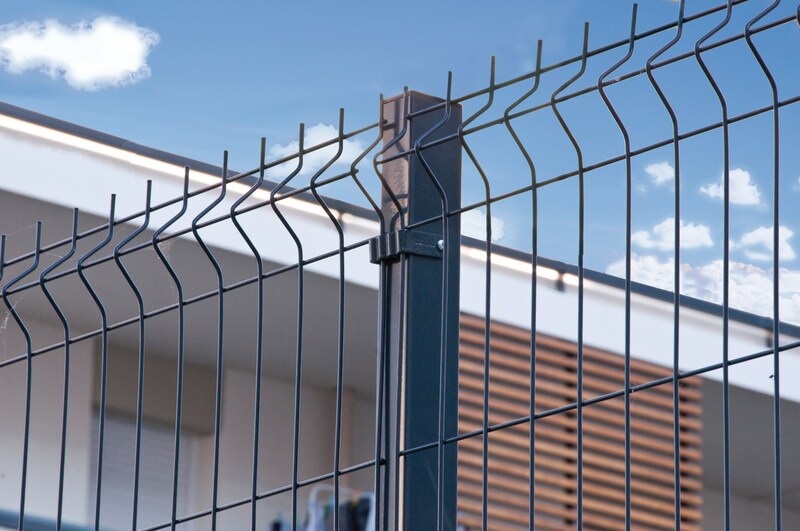 It includes 3D fence panel, double Wire Fence Panel, etc. It is widely used in airport, schools, parks, public buildings.